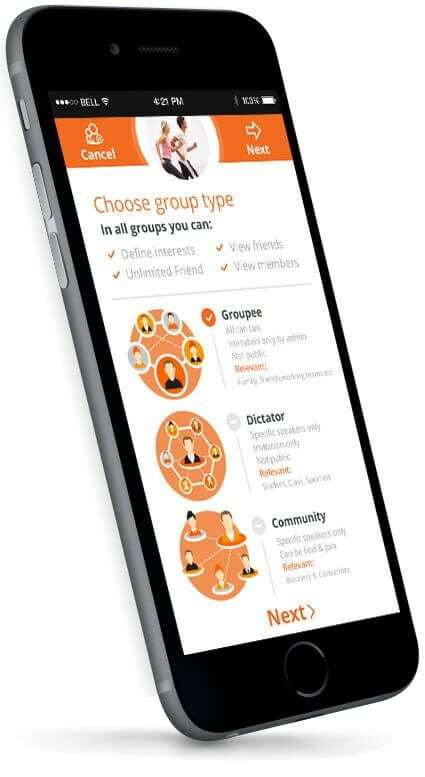 Groupee – Different messaging app for large groups & teams! minimum info and relevant only! How much time have you wasted on checking your phone, just to see group messages that are not relevant and unimportant to you? 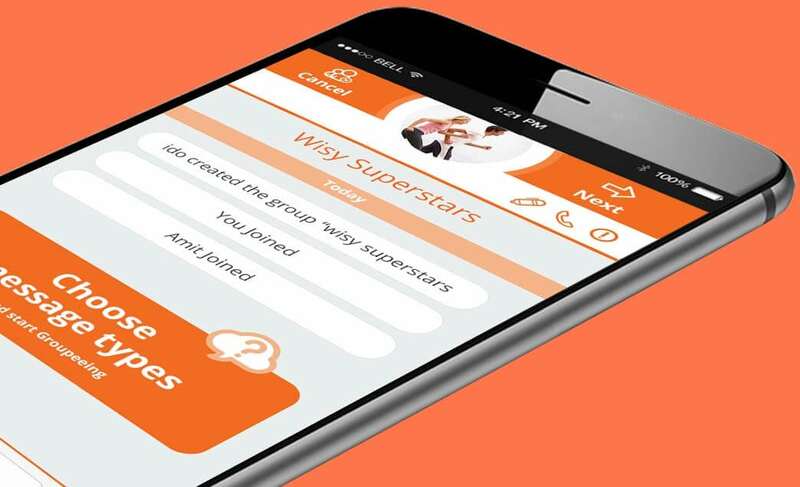 Groupee Messenger allows participation in the same groups minus the chatter! Now you can get the important messages only. Only? Only!!! Today you can either be in a group or leave the group, follow a business or unfollow a business. There is no midway. 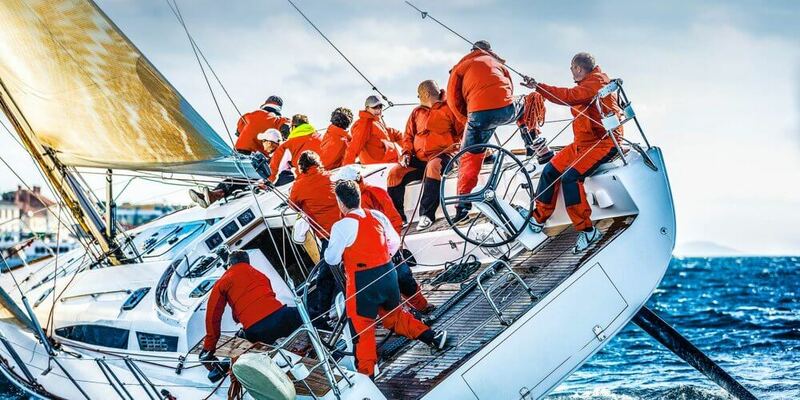 With Groupee you can choose to partially follow a group or business and to receive only the updates that are of interest to you! It is time to stop allowing others to waste your time and energy with spam chatter! 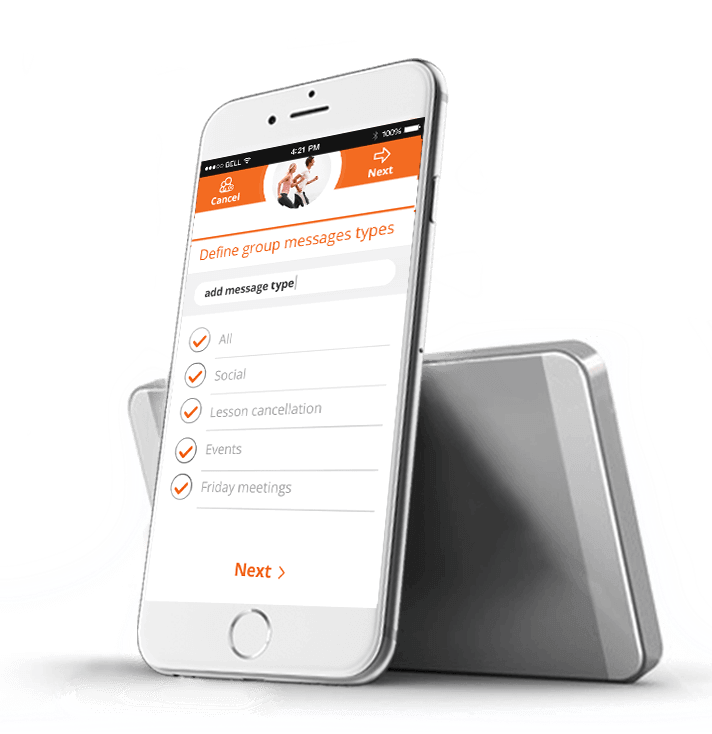 With Groupee you can control WHAT you receive, from WHOM you receive and WHEN you receive the messages. your use of social media.